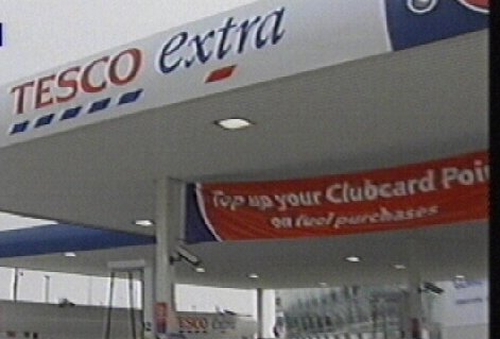 Supermarket group Tesco and mobile phone group O2 are getting together to offer Tesco-branded mobile services in Ireland. The joint venture, Tesco Mobile, will use an 089 number prefix and will launch next summer, initially with pre-paid services, to be followed up with a bill paying service later. Tesco Mobile will become the fifth mobile operator in the Irish mobile market. The company will use O2's network infrastructure in Ireland and Tesco's distribution network of 94 stores. Danuta Gray, CEO O2 Ireland said:' Tesco Mobile will be commercially independent of O2 Ireland and in that respect will be a competitor, however we believe that this is a very exciting development in the Irish mobile market'. Tesco and O2, which is now owned by Spanish telecoms group Telefonica, already have a similar joint venture in Britain which has over a million customers. Ireland's mobile market has the highest revenues per user anywhere in Europe. O2 last month reported an average revenue per user of €545 a year at its Irish business, compared with €299 in Germany and £272 in Britain. Mobile phone group 3 said today it welcomed Tesco to the Irish market and said that more choice for consumers means more people think about switching instead of remaining with the old networks.